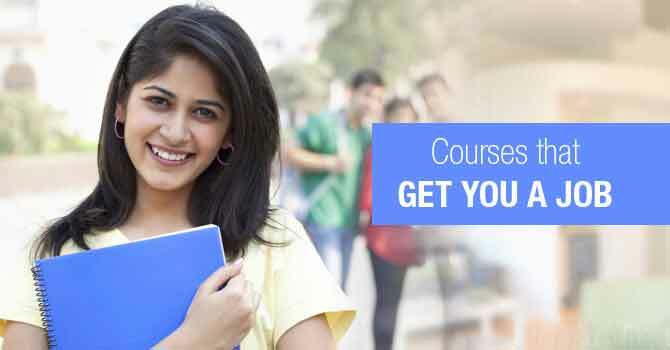 Now, getting Computer diploma is easy because there is website which provide Computer diploma Services. as we know that everyone or every student preparing for govt. exam must need Computer Certificate or Diploma. So, here is the right path for you to get Certificate or Diploma. How To Get Computer Diploma? It is very Simple process, once you registered on the website after you have Successfully made the payment you are eligible to have your learning dashboard USER ID and Password. Once you Complete the Course, there would be the Section called “Final Exam”, you just have to take test in order to generate Diploma or Certificate. I hope that you understand the process of getting certification from Acme Collins School. This entry was posted in Computer Course, Master Diploma, Microsoft Excel, Microsoft Office, Short Term Computer Course and tagged Computer Course, How to get Diploma, Long Term Computer Course, Master Diploma, Microsoft Excel, Microsoft Office on June 7, 2018 by manish.